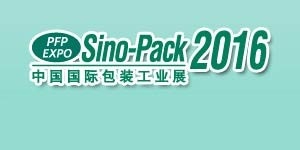 March 6th the last day of Sinopack expo in Guangzhou, China. 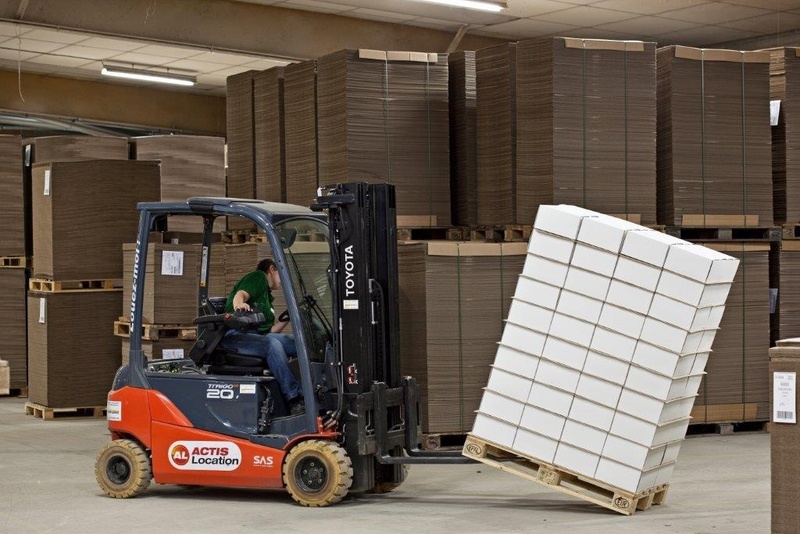 Wondering what is the purpose of a pallet inter-layer or why your products are damaged during the transport? Our experts are at your disposal to help you in making a smart choice. 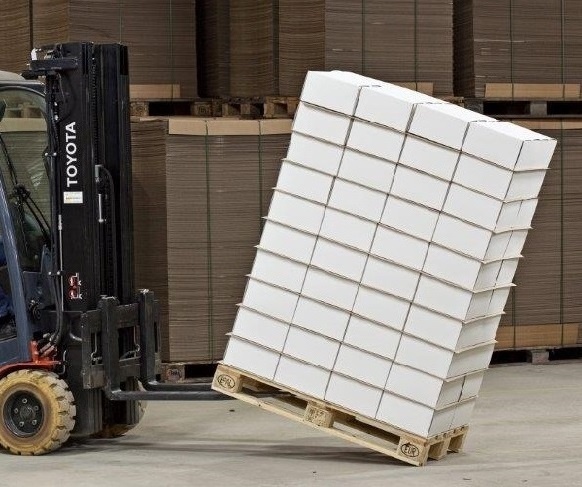 More than a palletizing accessory, it's a real tool that contributes to the efficiency of your packaging. 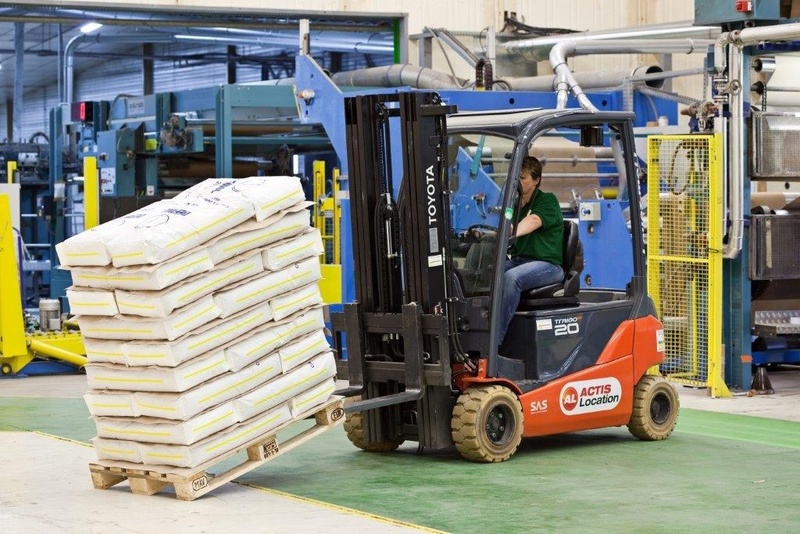 How to optimize your palletizing pattern and loading plan? 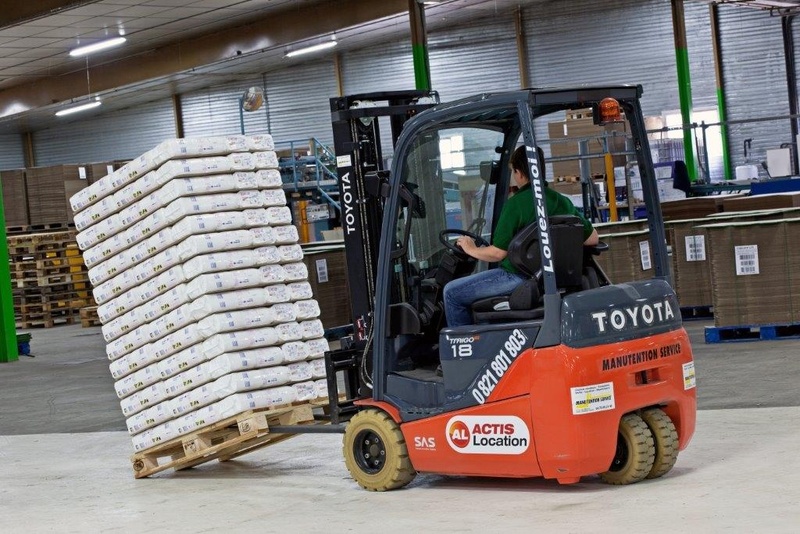 In a world exchanging millions of containers each year, logistics and packaging teams meet new challenges motivated by transportation costs savings and ecological topics. 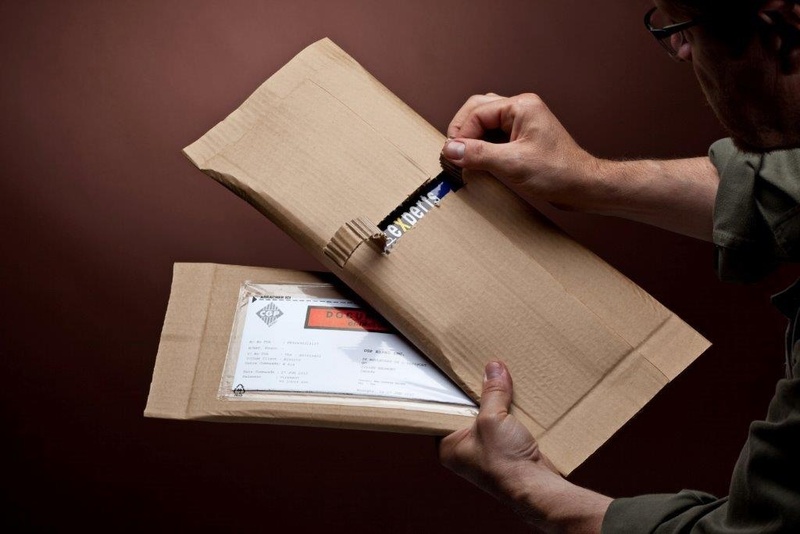 PACKAGING MAGAZINE: Launched on the occasion of All4Pack, Stabustrap is a real alternative to wrapping. 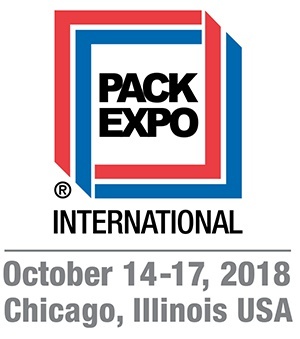 Visit us at Pack Expo 2018 witch will be held in Chicago from October 14 to 17, 2018 (Booth # 5570 - North Hall). CGP Coating Innovation will exhibit at WESPACK Anaheim ! Please come and meet us at the Anaheim Convention Center – booth #5051 from February 6 to 8 -2018. See you there ! CGP Coating Innovation will exhibit at Fruit & Logistica in Berlin ! Please come and meet us – Hall 21 - Stand D-06- from February 7th to 9th 2018. See you there ! 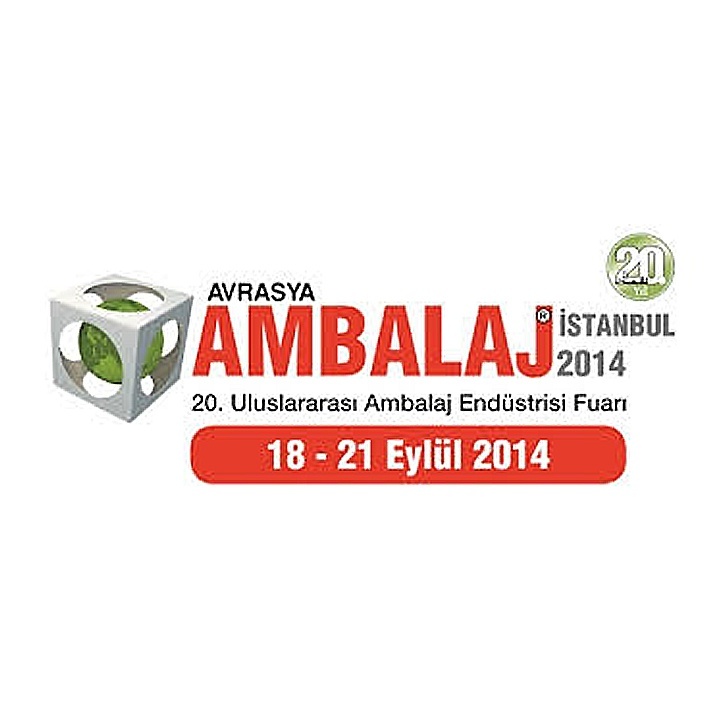 Our team is pleased to exhibit at Eurasia Packaging Fair, at Tüyap / Istanbul. Please come and meet us Hall 5, booth 524E - from October 25th to 28th 2017. See you there !! 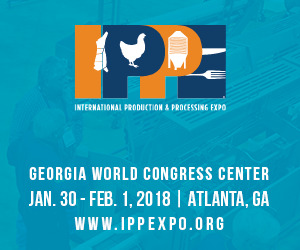 CGP Coating Innovation will exhibit at PPMA Show Birmingham! Please come and meet us – Stand H96- from September 26th to 28th 2017. See you there ! 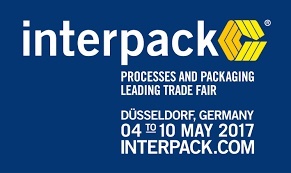 CGP Coating Innovation will exhibit at Interpack Düsseldorf! Please come and meet us – Hall 11 - Stand A30- from May 4th to 10th 2017. See you there ! 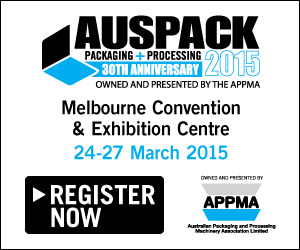 CGP Coating Innovation will exhibit at Auspack Sydney ! Please come and meet us at the Sydney Olympic Park – Stand 566 from March 7th to 10th 2017. See you there ! CGP Coating Innovation will exhibit at WESPACK Anaheim ! Please come and meet us at the Anaheim Convention Center – booth #5051 from February 7 to 9 -2017. See you there ! 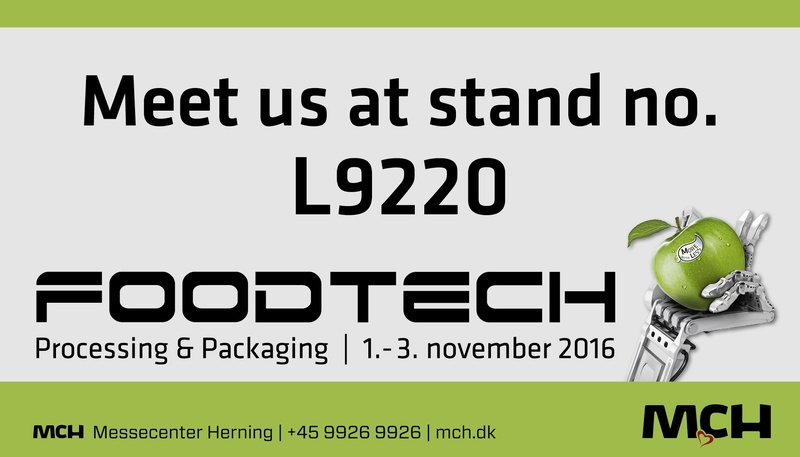 CGP COATING INNOVATION will exhibit at FOODTECH 2016 in Herning! Please come and meet us at stand No. L9220, from the 1st to the 3rd of November 2016! CGP Coating Innovation will exhibit at EURASIA TRADE SHOW in Istanbul! 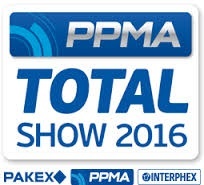 Please come and meet us at PAVILLON FRANCE - Stand 517C from November 2-5, 2016. 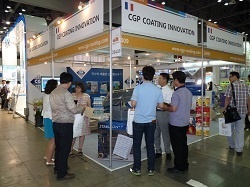 CGP COATING INNOVATION is proud to participate to KOAA Show SEOUL - From October 19th to 21st. Come to meet us on our stand 5c31. 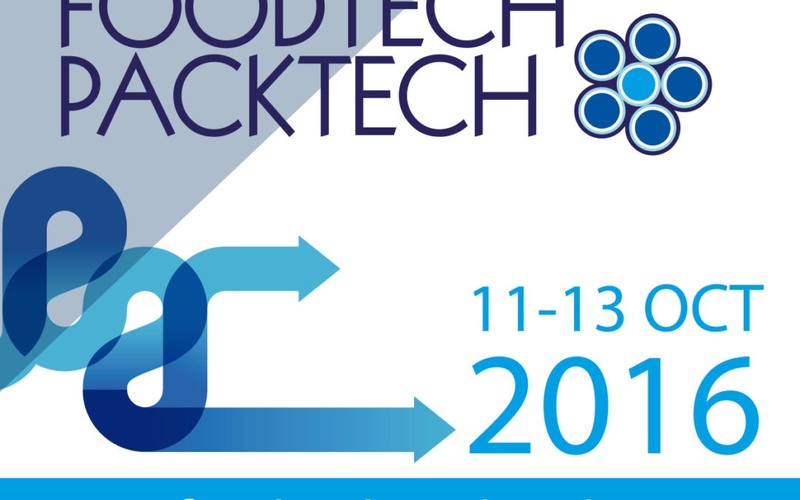 FOODTECH |PACKTECH New Zealand - from October 11th to 13th 2016. 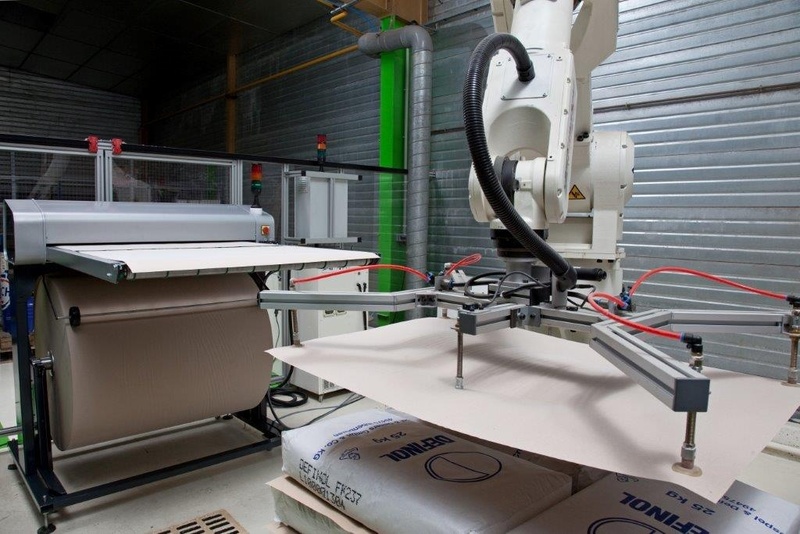 CGP COATING INNOVATION will exhibit at FOOTECH|PACKTECH New Zealand for the first time ! 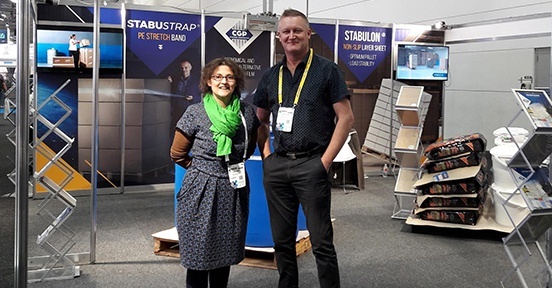 Please come and meet us in Auckland – Stand 1039 from October 11th to 13th. See you there ! EMPACK MADRID from 22 until 23 Noviembre 2016, Stand C32. 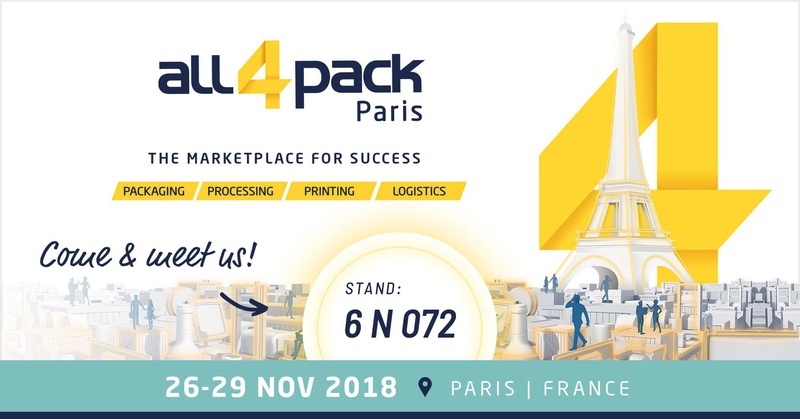 It is with great pleasure that CGP COATING INNOVATION welcomes you to on our booth C32 to introduce its large range of technical packaging solutions. CIBUS TEC » in Parma, Italy, from 25 to 28 of October 2016. We are very pleased to inform you that we will exhibit at « CIBUS TEC » in Parma, Italy, from 25 to 28 of October 2016. CGP COATING INNOVATION Attending PROPAK CHINA SHANGHAI - From July 13th to 15th 2016. BOOTH 5B57. CGP COATING INNOVATION Attending for the first time in PROPAK BANGKOK THAILAND - From June 15th to 18th 2016. BOOTH 4U24. 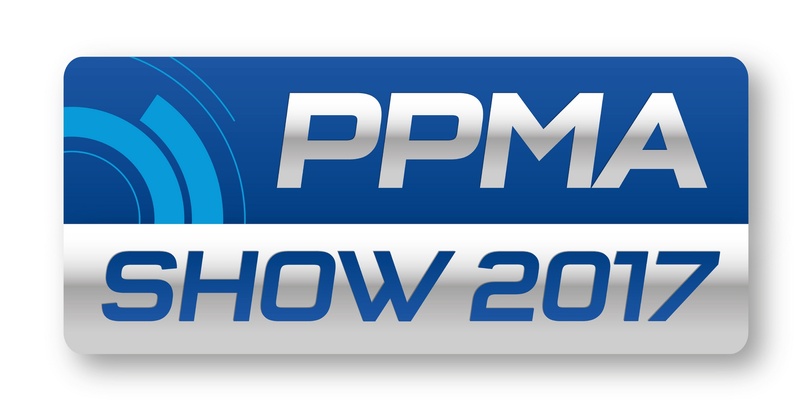 CGP Coating Innovation will exhibit at Cemat Australia for the first time ! Please come and meet us at Jeff’s shed (Melbourne Convention Center) – Stand B36 from July 12th to 14th. See you there ! 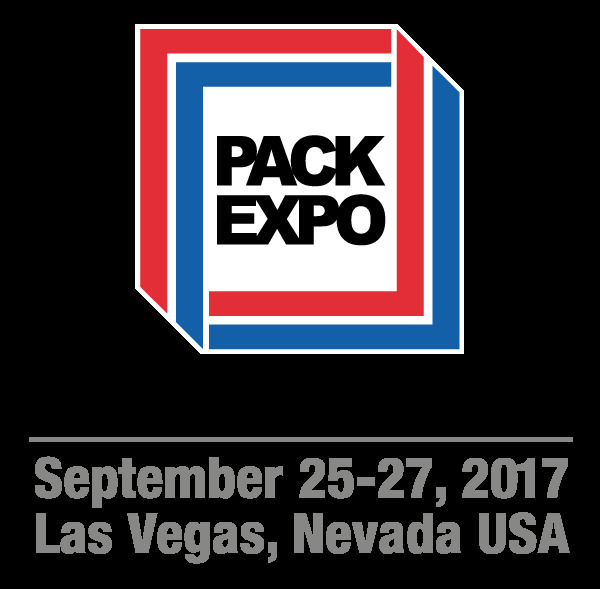 CGP Coating Innovation y FORTAPACK participamos a la feria de EXPO PACK Mexico 2016. Les daremos la bienvenida con mucho gusto en nuestro Stand 3104. 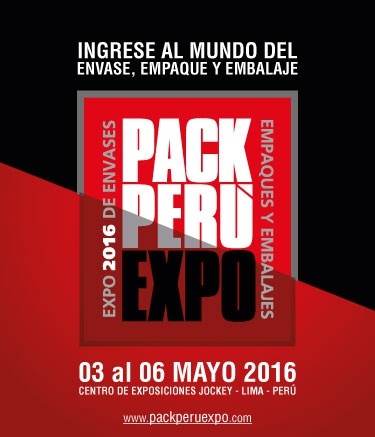 CGP Coating Innovation participa a la feria de PACK PERU EXPO 2016. Les daremos la bienvenida con mucho gusto en nuestro Stand 223. 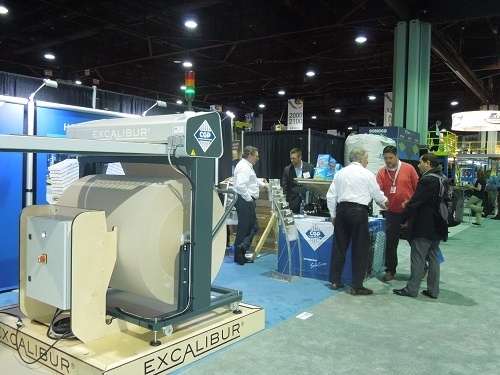 Modex 2016 - April 4 – 7, 2016 Booth # 1634, being held at Georgia World Congress Center, 285 Andrew Young International Blvd NW, Atlanta, Georgia - Bringing EXCALIBUR Tie-sheet cutting machine. WestPack 2016 is being held at the Anaheim Convention Center, Anaheim, CA (California) from February 9-11, 2016. Booth number 5051 located in Hall A.
CGP COATING INNOVATION THE TRADE SHOW SWOP SHANGHAI 2015 - stand W3E11. 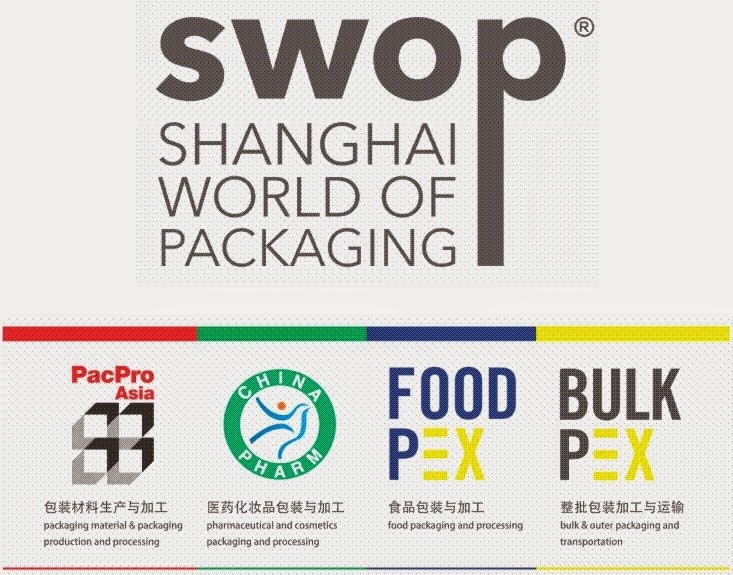 CGP COATING INNOVATION Attending SWOP SHANGHAI 2015 NEW packaging trade show in China 2015 ! Come to meet us Stand W3E11 From November 17th to 19th 2015. 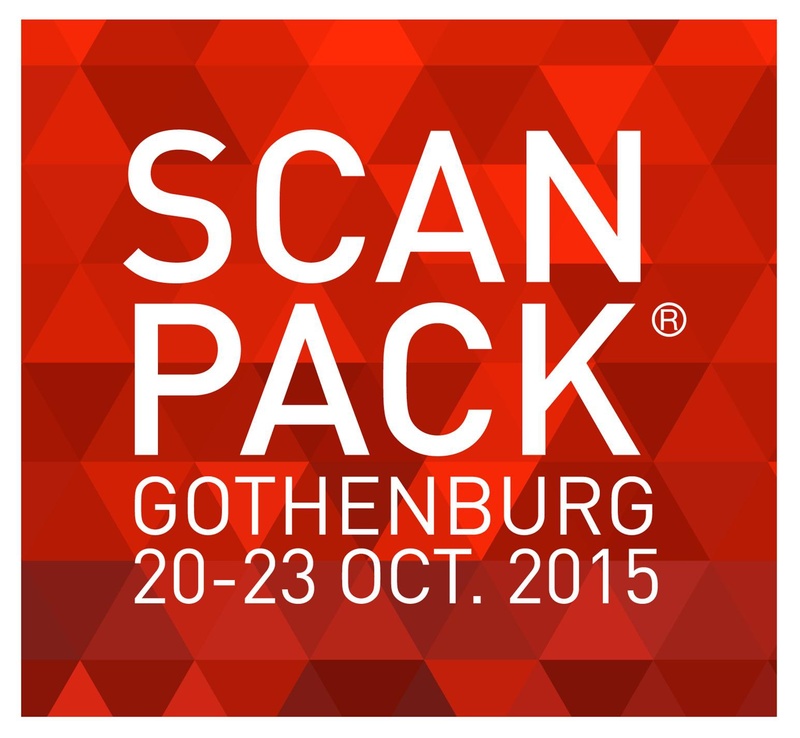 CGP COATING NORDIC and CGP EXPERT are very pleased to announce their participation in the upcoming trade show SCANPACK 2015, which will be held from Tuesday, the 20th until Friday the 23rd of October, in Gothenburg. We will be very happy to welcome you to our stand No. F02:24! CGP COATING INNOVATION AT FACHPACK VERPACKUNGS &MEHR – From September 29th to October 01st 2015 in Nürnberg Germany - HALL9 STAND9–522 Region's largest packaging trade show in 2015! Get an exclusive preview of our new automated tie-sheet cutter EXCALIBUR CLASSIC QUATTRO ! 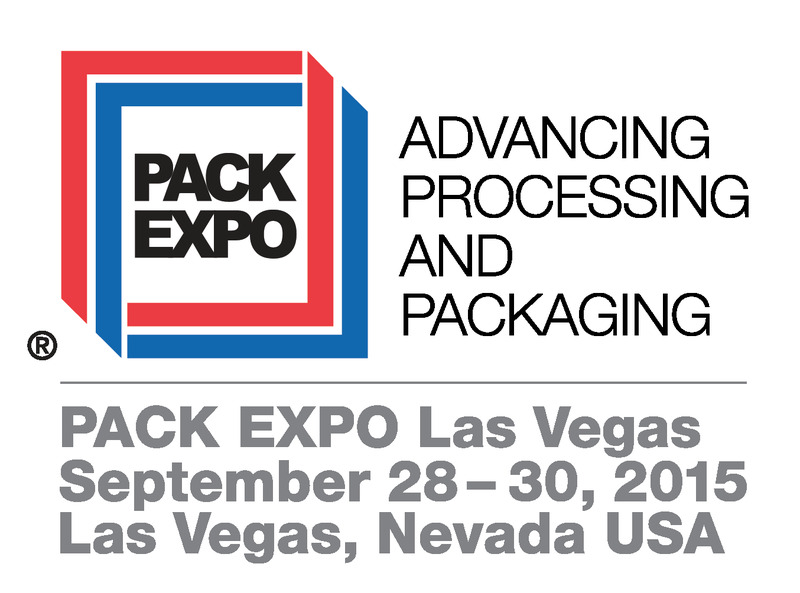 CGP COATING INNOVATION at Pack Expo Las Vegas 2015 from September 28 – September 30, 2015. Booth number 6415 located in the Lower South Hall. 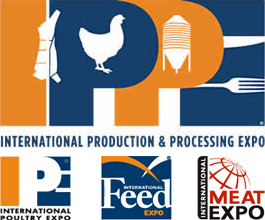 Pack Expo Las Vegas 2015 is being held at the Convention Center, from September 28 - September 30, 2015. Booth number 6415 located in the Lower South Hall. CGP COATING INNOVATION Attending for the first time in PROPAK Shanghai - From July 15th to 17th, 2015.BOOTH 5F49. CGP EXPAL - AT PACKEX 2015 TORONTO BOOTH 1153 FROM JUNE 16-18 2015. Toronto PackEx 2015 is being held at the Toronto Congress Center, Toronto, ON from June 16-18, 2015.Come to see CGP EXPAL Team on Booth number 1153. 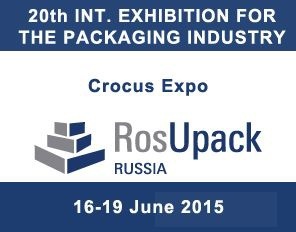 CGP COATING INNOVATION on Rosupak 2015 in Moscow from June 16 to 19, Hall 1.4 - Stand D207. CGP COATING INNOVATION - Visit our booth D207 MOSCOW ROSSUPAK and we'll help you find the optimum packaging solution for the safety of your products. CGP COATING INNOVATION at IPACK IMA Milano, from 19th until 23rd of May 2015, Booth E37 –Hall 10. 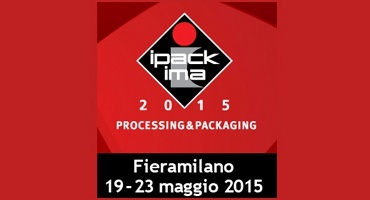 CGP COATING INNOVATION will exhibit at IPACK IMA Show in Milano, from 19th until 23rd of May 2015, Booth E37 –Hall 10. CGP COATING INNOVATION at HISPACK BARCELONA 2015 from 21 until 24 April 2015, Stand E-506. CGP COATING INNOVATION Attending for the first time in AUSPACK - Melbourne AUSTRALIA From March 24th to 27th, 2015.BOOTH 319. CGP COATING INNOVATION - EXPO PACK Guadalajara 10-12 March 2015 - Booth 1218. 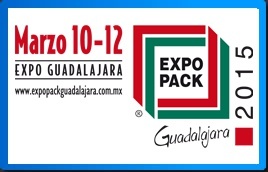 Discover our centers of expertise on EXPO PACK Guadalajara 10-12 March 2015. We welcome you with pleasure on our Stand 1218. WestPack 2015 is being held at the Anaheim Convention Center, Anaheim, CA (California) from February 10-12, 2015. 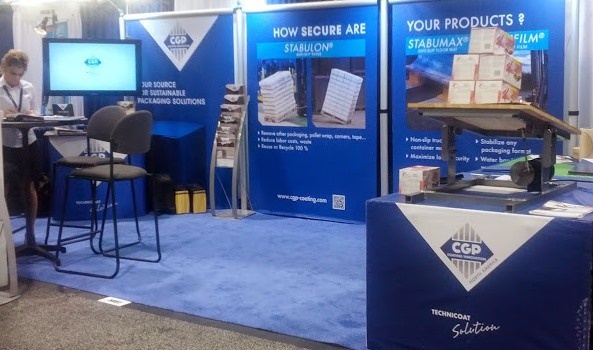 Booth number 5051 located in Hall A.
CGP COATING INNOVATION at Pack Expo Chicago 2014 from November 2 – November 5, 2014. Booth number N-5667 located in the North Upper Hall. 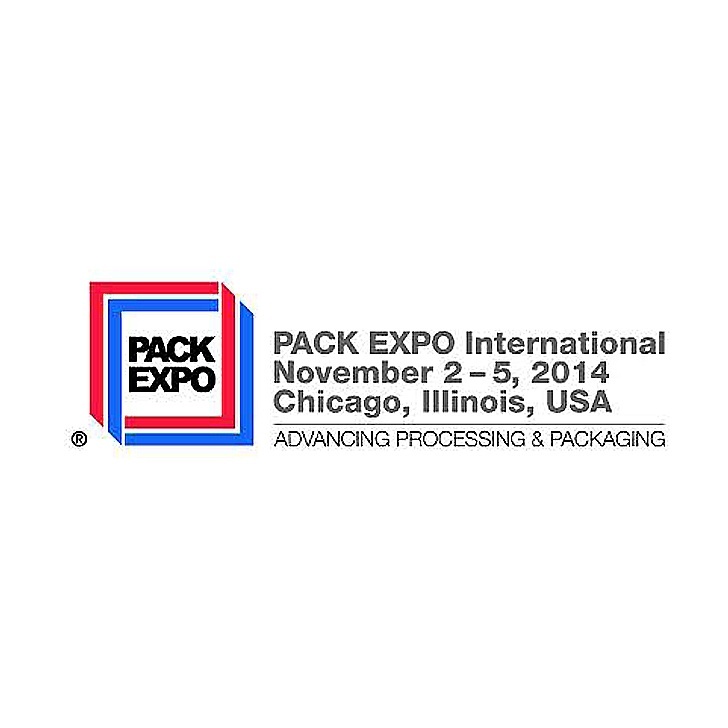 Pack Expo Chicago 2014 is being held at the McCormick Place, Chicago, Illinois from November 2 – November 5, 2014. Booth number N-5667 located in the North Upper Hall. 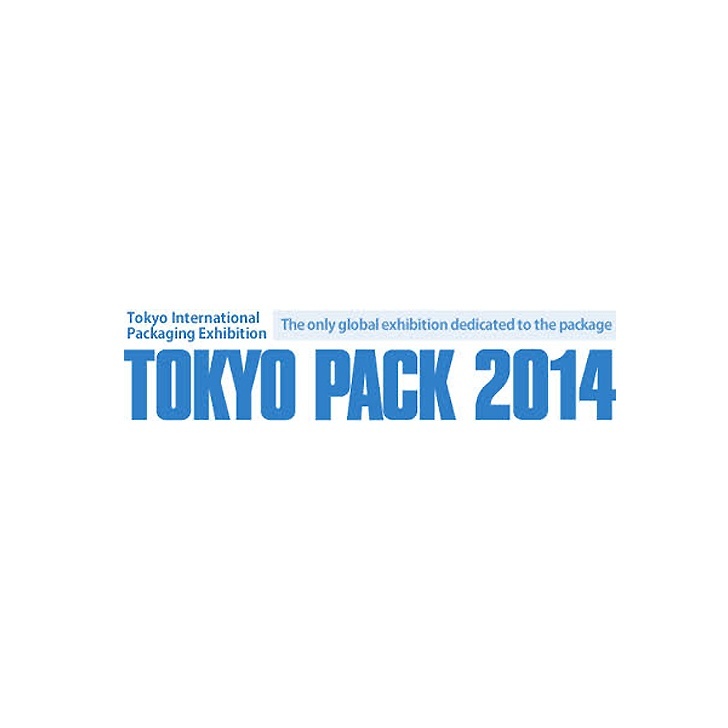 Meet our team in TOKYOPACK from 07 to 10 October 2014 - BOOTH 3-08. 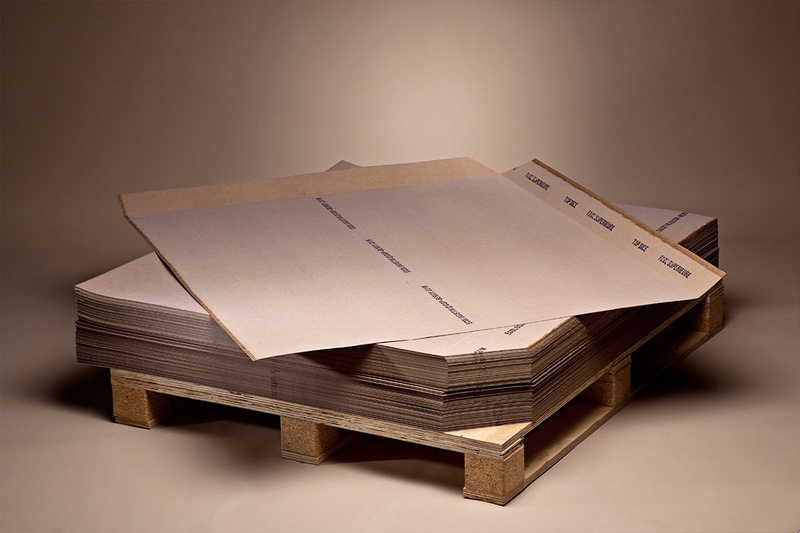 Find out how to secure your pallets and innovative protective packaging. 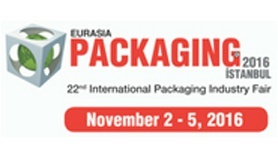 CGP COATING INNOVATION at EURASIA PACKAGING fair from 18 September to 21 september 2014 – ISTAMBUL Hall 3 Stand 309D. Talk to our distribution dedicated team and boost your driving force. 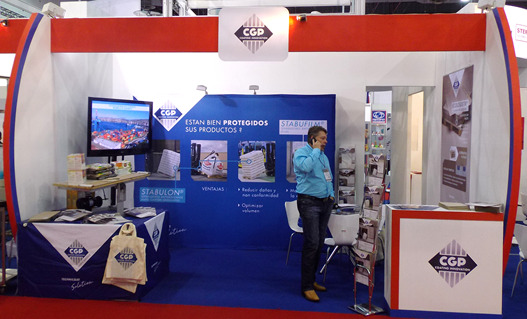 2014 marks CGP COATING INNOVATION's participation for the third time in the EURASIA PACKAGING fair at a venue in Istanbul from 18 to 21 September 2014. 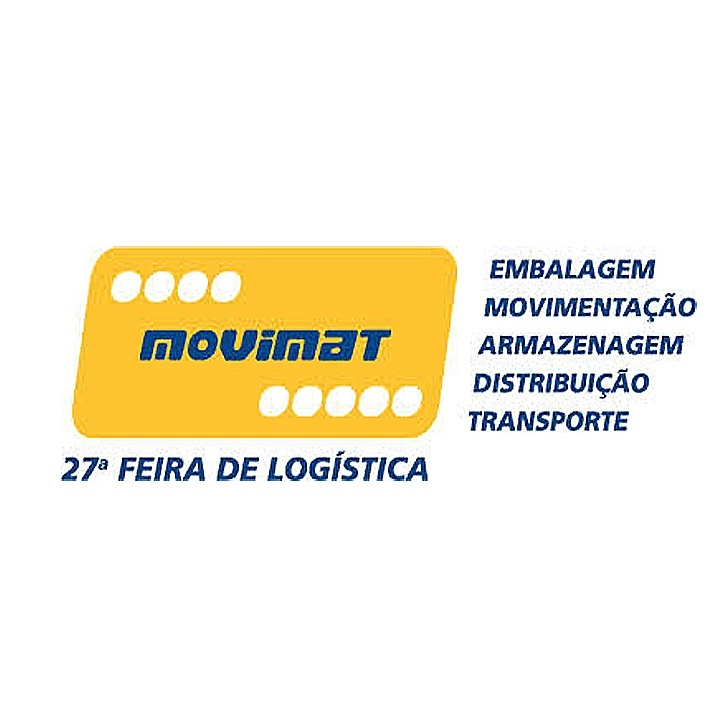 CGP COATING INNOVATION at MOVIMAT BRAZIL - SAU PAULO 2014 - From 16 to 18 September, Booth J14. Come and discover our LOGISTIC range and help us to find packaging solutions dedicated to the promotion and protection of your products. CGP COATING INNOVATION at EMPACK MADRID 2014 on 05 and 06 November 2013, Stand F5. CGP EXPERT, a leader in innovative solutions, proposes an ideal consumable and machine combination for packaging multidimensional products. 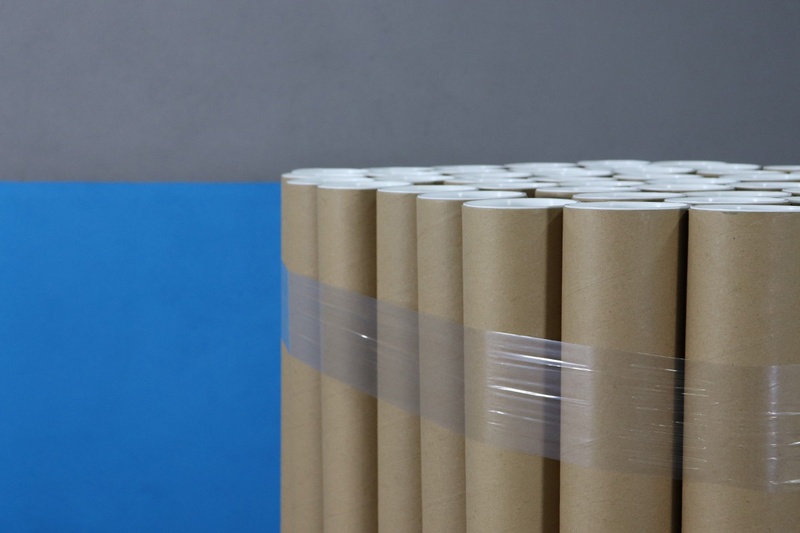 COLD SEAL self-sealing paper and cardboard + ECOLIFLEX automatic packaging machine. 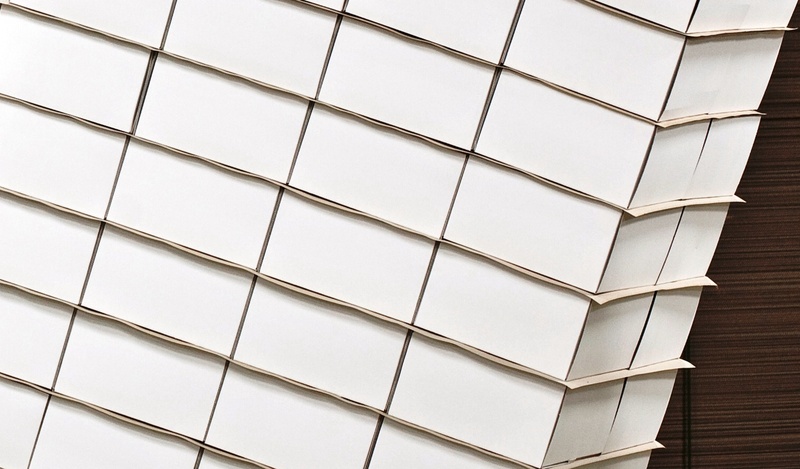 An ideal packaging solution for E-commerce businesses. 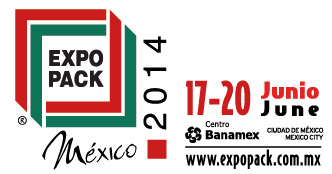 CGP COATING INNOVATION at EXPOPACK 2014 - MEXICO 17 to 20 june 2014, Booth 2506. CGP COATING NORTH AMERICA in EASTPACK NEW YORK, Jacob K. Javits Convention Center, from June 10 – June 12, 2014. Booth 3161. Discover an exclusive presentation of our EXCALIBUR® slip sheet cutter at INTERPACK - Dusseldorf from May 8 to 14, 2014, stand 8aD35. CGP EXPERT, specialized in the development, manufacture and integration of packaging solutions and industrial processes, presents EXCALIBUR T10.2, a high performance automatic slip sheet cutter. Come see a demonstration! CGP EXPERT launches the packaging assessment and testing center - TECHNICAL CENTER. 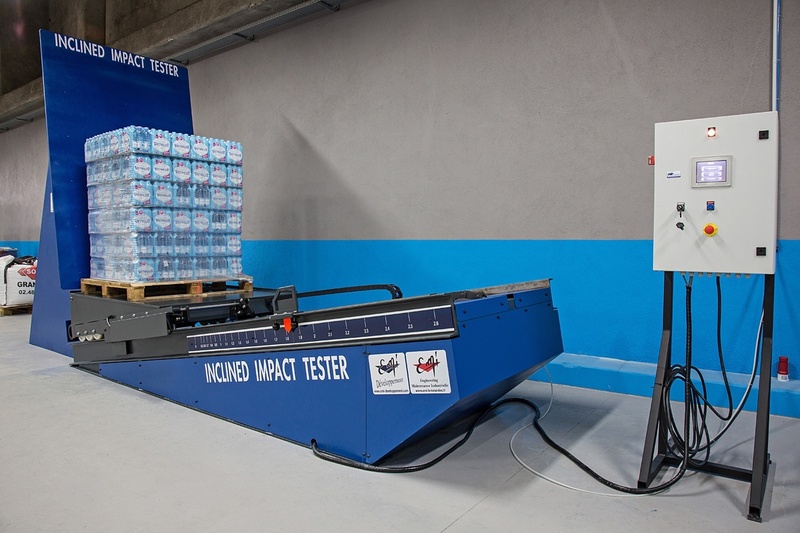 Validate your new packaging and packing products through impact testing before sending your products out on the road. Find out more about our format cutting system at the EUROPACK EUROMANUT Salon 2013 - Hall 6 – stand H18 – I17 at the Lyon Eurexpo venue on 19, 20 and 21 November. 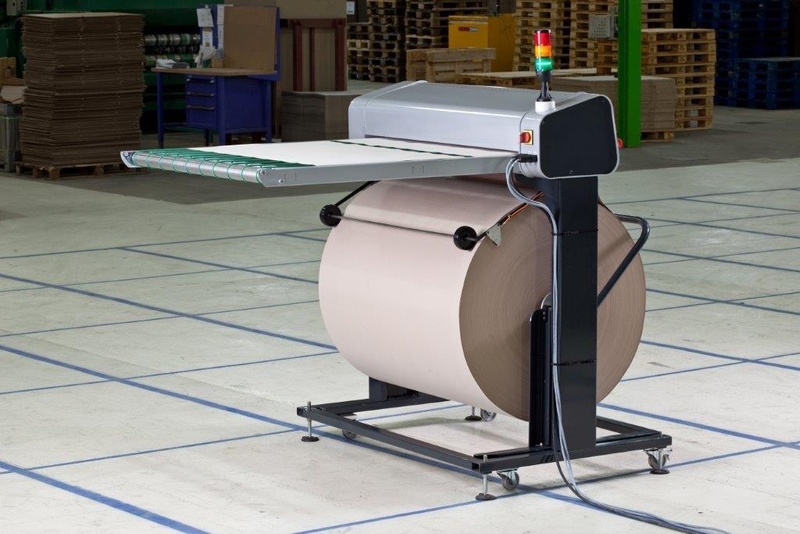 Working closely with CGP EXPERT, designer and integrator of automated processes, CGP COATING INNOVATION rolls out EXCALIBUR T10.2, an automatic high performance cutting tool for insert sheets for palletising systems. CGP COATING INNOVATION at EMPACK 2013 - MADRID 13 and 14 November 2013, Stand F7. 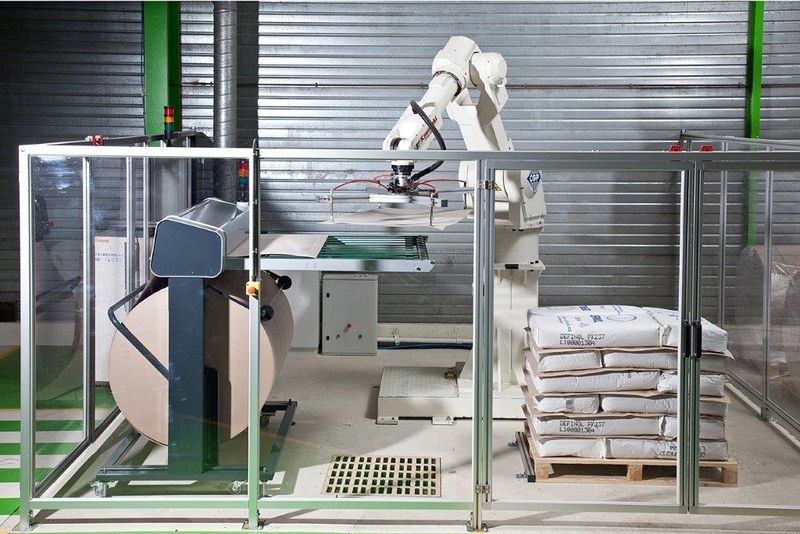 FACHPACK NÜRNBERG from 24 to 26 September 2013 Hall 9 Stand 203 – CGP COATING GERMANY Gmbh is CGP COATING INNOVATION's new subsidiary ensuring an even more convenient customer service. CGP COATING INNOVATION participates once more at the FACHPACK Nürnberg fair, from 24 to 26 September 2013, this time via its new German subsidiary. CGP COATING NORDIC AT PACK & EMBALLAGE 2013 Nordic Region's largest packaging trade show in 2013! 16-17/10/2013 – Kistamässan, STOCKHOLM Get an exclusive preview of our new automated tie-sheet cutter EXCALIBUR at stand C:17! CGP COATING INNOVATION at EURASIA PACKAGING fair from 12 September to 15 september 2013 – ISTAMBUL Hall 3 Stand 309B. 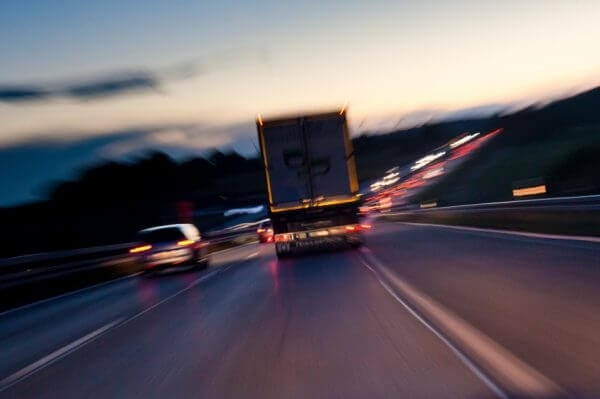 Talk to our distribution dedicated team and boost your driving force. 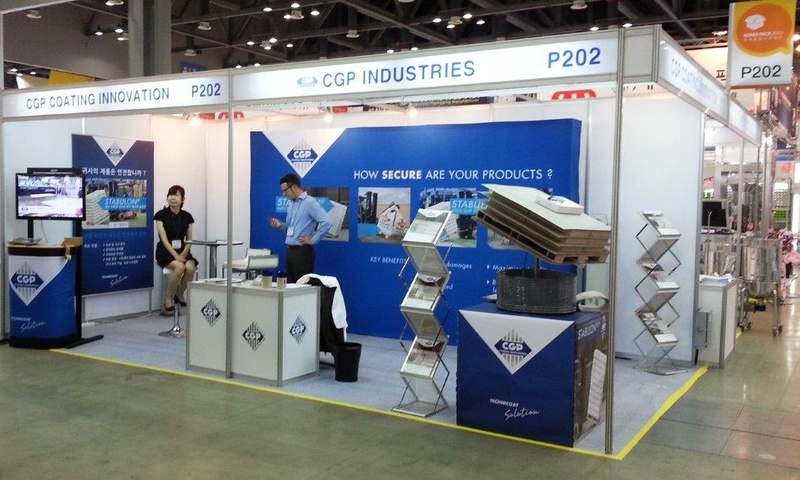 2013 marks CGP COATING INNOVATION's participation for the third time in the EURASIA PACKAGING fair at a venue in Istanbul from 12 to 15 September 2013. The First event of its kind in the land of MARIACHIS, …TRUMPETS and GUITARS to proclaim the arrival of our new products at PACK EXPO MEXICO from 18 to 21 JUNE 2013 Stand 3033. CGP COATING INNOVATION participates for the first time in the PACK EXPO MEXICO fair deploying as a single team our staff from North America and South America to provide greater convenience to customers. Our path of international development continues with CGP COATING INNOVATION's participation for the first time in a trade fair in the Far East. Our sales force set foot in the Land of Morning Calm on 27 May 2013 at the Kintex, Seoul exhibition center to participate in Koreapack 2013.